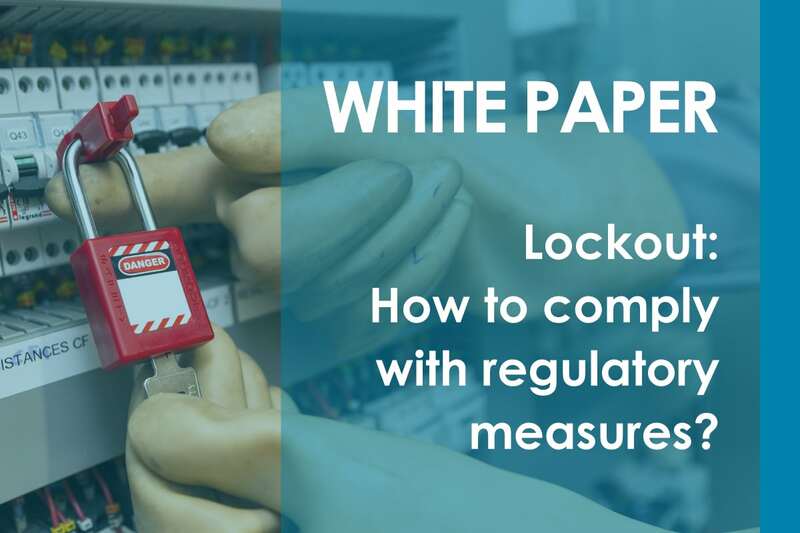 Lockout - How to comply with regulatory mesure? Complying with specific lockout/tagout elements and other methods of energy control could prove to be a major challenge and become a real headache for organizations. How can you successfully implement your lockout program and comply? - Several additional resources that will help you validate the compliance of your lockout program.